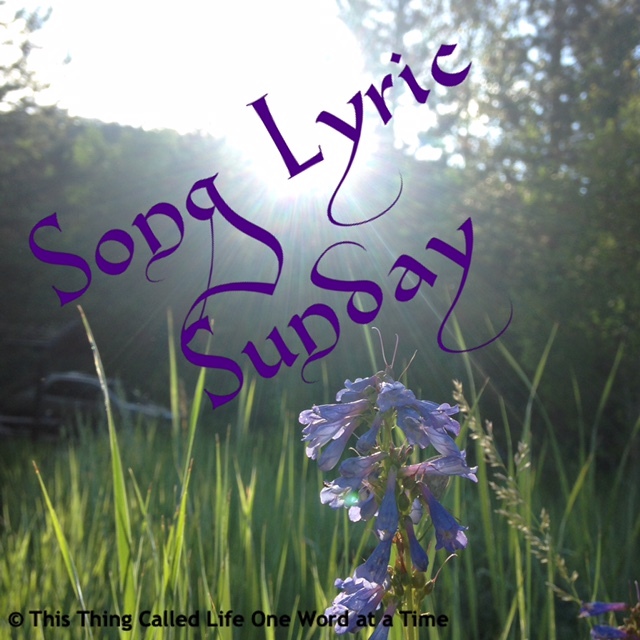 I came up with the themes for Song Lyric Sunday for February about two months ago. I’ve enjoyed everything so far, but I checked today’s theme and was pretty dumb-founded. I suppose it just wasn’t what I was expecting, especially considering I’ve been doing the whole “love” thing this month thanks to Bee. However, now that I’m settling into the idea, it’s starting to grow on me. It also fits in with love in so many ways. People aren’t the only ones who need love. I know there’s a heated debate about the environment and global warming and no matter which side you land on, I think there’s something to be said for loving and appreciating the world around us. That being said, let’s do some exploring this week. So, get your thinking caps on, break out your playlists and let’s get to work! Our theme for Song Lyric Sunday this week is “Earth”. I’m teaming up with Simply Marquessa and her LyricalFictionFriday theme was based on today’s SLS theme. 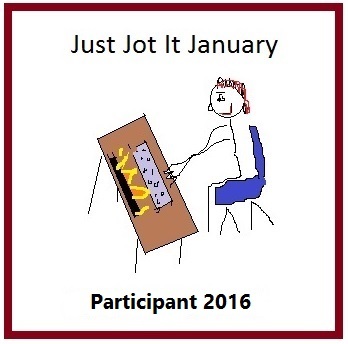 Her posts go up on Thursday, so please check out her blog to delve into the world of music and fiction. I was actually thinking about what topic you were going to provide for us today. You might not believe this, but love of earth actually was in my head. I knew right away what band and song. I was going to select. I am going deeeeep in the vault for this week’s selection. See you soon with it. Pingback: Song Lyric Sunday: “Gaia” | Anything is Possible! Here’s my pick for this week- I see now I was not the only one who thought of it!